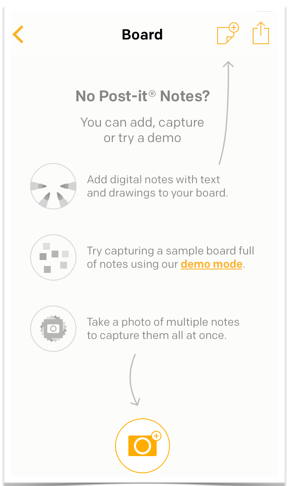 Do you and your team like to use Post-it® notes to capture your thoughts, process and ideas but want to make sure you capture them digitally? 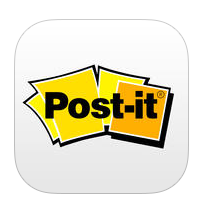 You can by using the Post-it® Plus App and sharing the posts to your Batterii App. 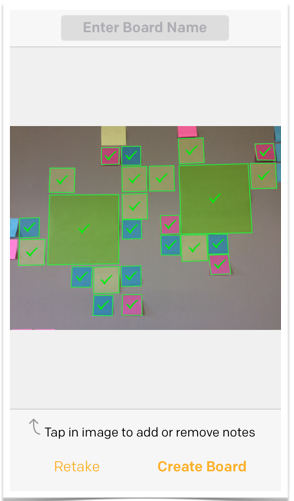 1) Ready to capture the Post-it® digitally from a physical wall? Open your app click on the camera to take a photo of the wall. 2) There will be an outline and check box over the posts that have been captured. Then click "create board" and it will be ready to export. 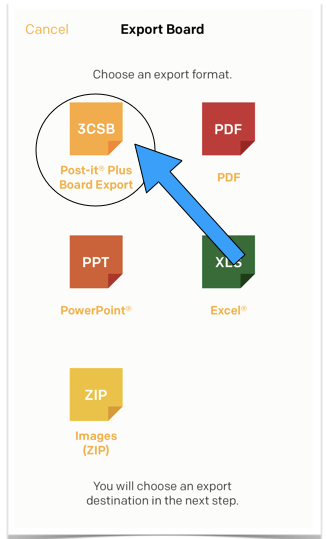 3) Click the share button in the top right corner and select "Export Board" and it will digitize the posts. 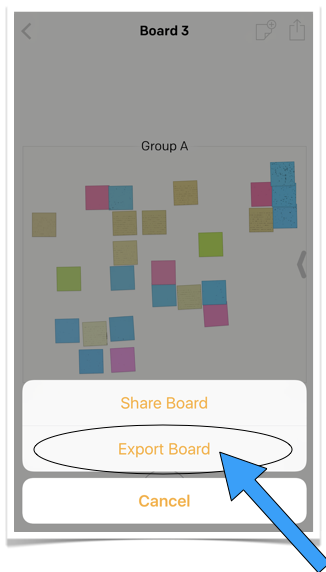 4) Select “Post-it® Plus Board Export” in order for it to upload and separate into notes appropriately in Batterii. 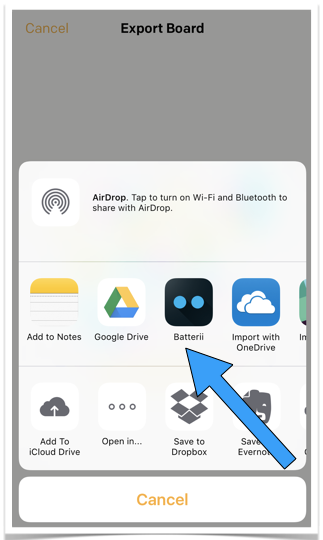 7) Now that the Batterii sharing tool is open, Choose the Destination (Room and Wall or Mission), add tags and click "Save". 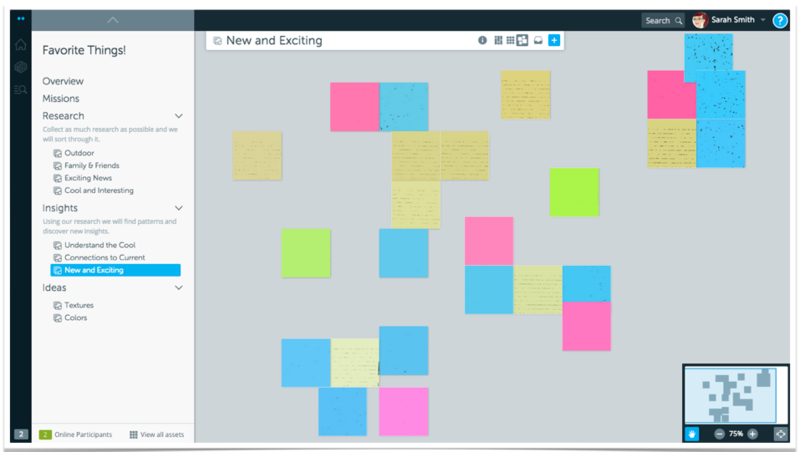 Now you can work with all the Post-it® notes on the Batterii walls. 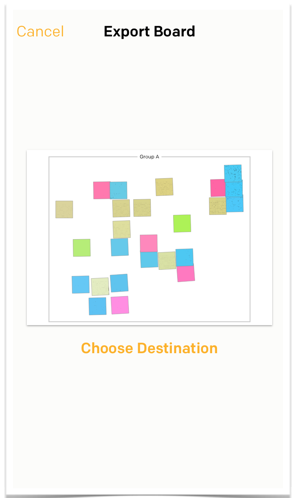 All Post-it® notes will show on the wall you have chosen. 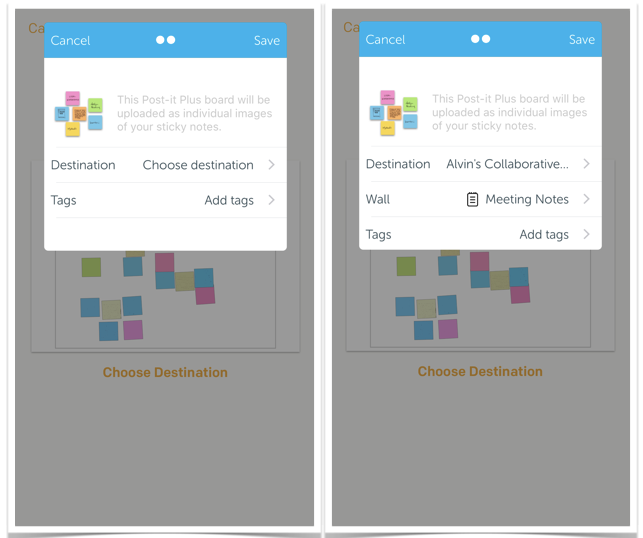 Using the Moveable Wall option your Post-it® notes will be places in the same locations/in the same pattern in which they are showing on your physical wall. You can continue to move the assets on this new digital wall, add a Wall Backdrop and more. Review, Like and Comment using the Explore view.